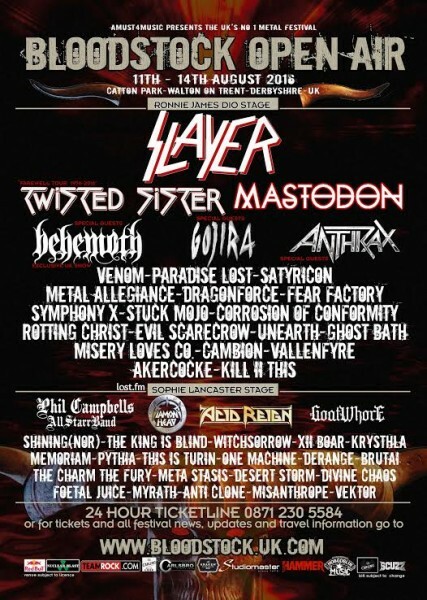 BLOODSTOCK ADD MORE BANDS TO THIS YEARS LINE UP! DETAILS INSIDE…. 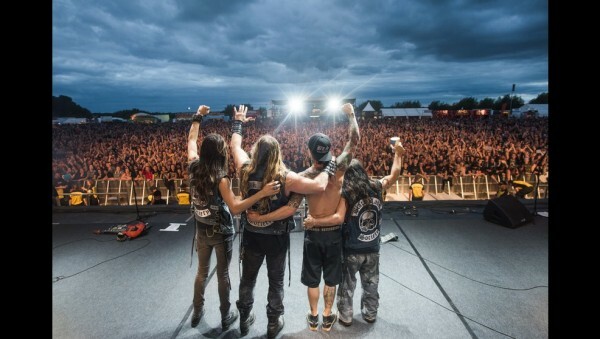 BLOODSTOCK OPEN AIR just announced another batch of bands for August’s event at Catton Park! Get all the details below…. 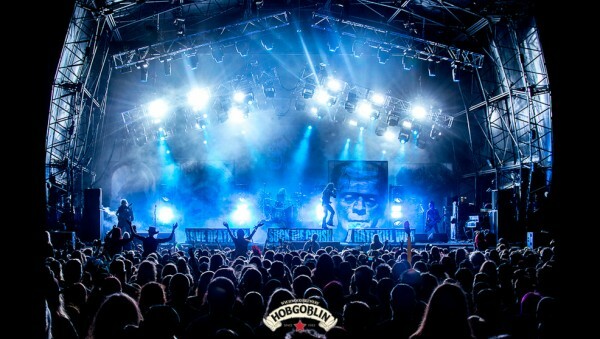 Weekend tickets with camping, plus various VIP packages are available now, priced from £139 (+ booking fee) at this location.